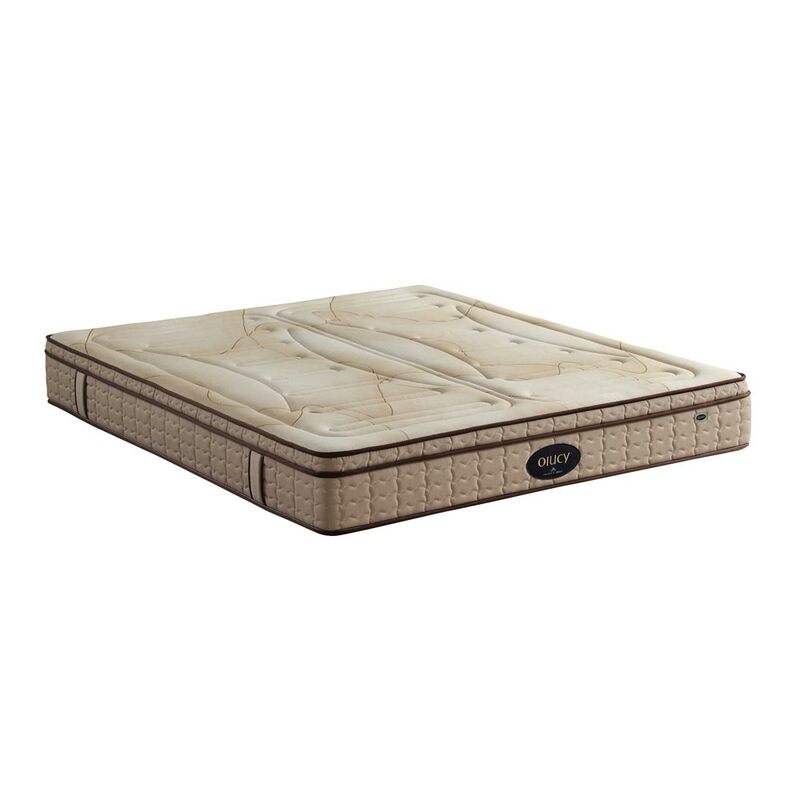 Product categories of Coconut Fiber Coir Mattress, we are specialized manufacturers from China, Coconut Fiber Coir Mattress, Coconut Mattress suppliers/factory, wholesale high-quality products of Coconut Fibre Mattress R & D and manufacturing, we have the perfect after-sales service and technical support. Look forward to your cooperation! It is made of filamentous material extracted from the coconut shell. The raw material is cleaned and high-temperature sterilized, and then white mineral fiber filaments are bonded and then heat-pressed. It is a pollution-free, green and pure natural products. With the deepening concept of green consumption and healthy consumption, brown mattresses are recognized as natural green mattresses and are highly favored by consumers. A high quality mattress will surely give you a better quality of sleep.